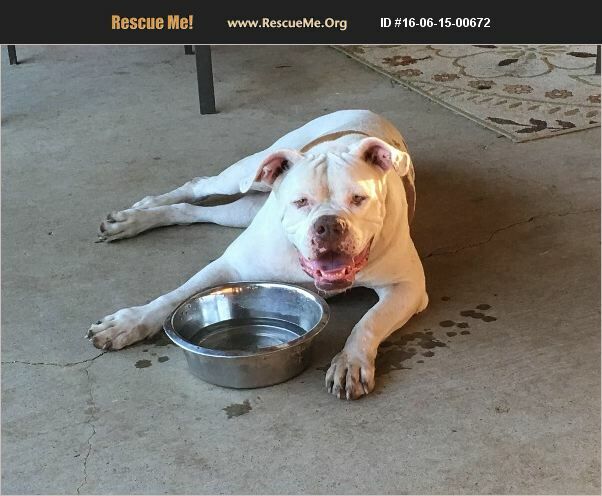 Texas American Bulldog Rescue View other American Bulldogs for adoption. Dozer is a 100lb American Bulldog. He is a friendly loving dog. He gets along with all dogs as long as they don't try to dominate him. We want him to go to a inside home with someone who can treat him like a baby. He is crate trained. We work far and cannot keep him inside like we'd like, which is why we've made the decision to find him another home.